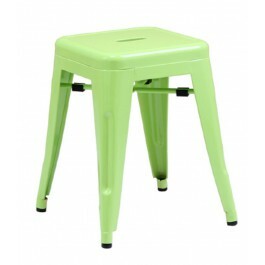 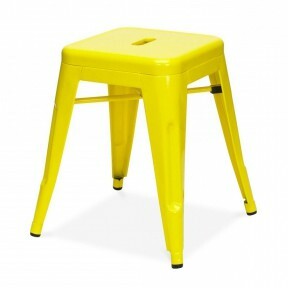 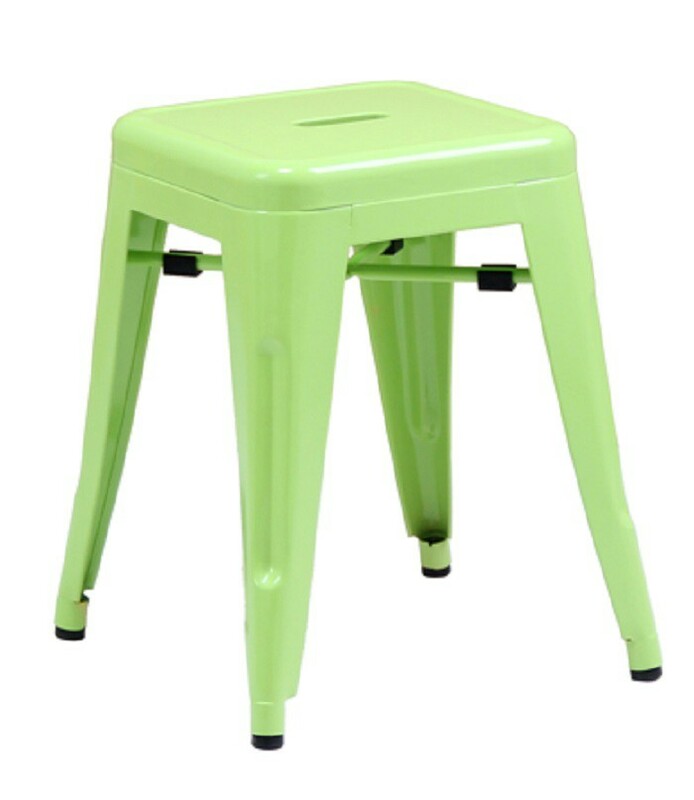 Reproduction of the design of Xavier Pauchard Tolix style barstool TOLIX XAVIER PAUCHARD powdercoated steel, stool. 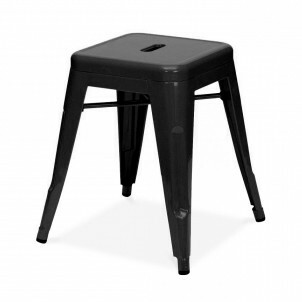 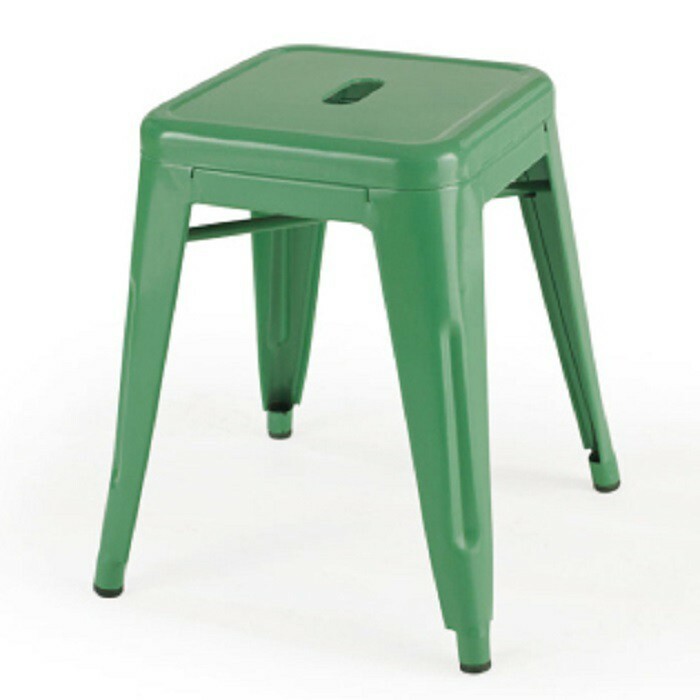 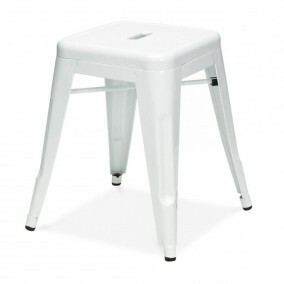 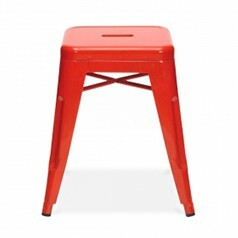 The genuine design from 1920 has become famous under the name Tolix style barstool. 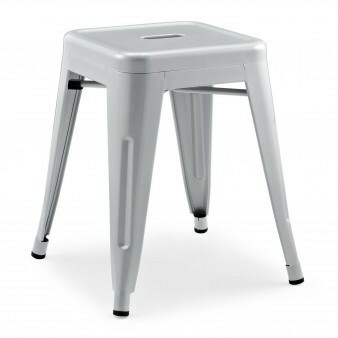 Content, fast delivery, infotmation good.